Power, divinity and the power to inspire. These are just some of the words that have been used and written about demigods, or the half-god and half-human. In Greek literature and in Ovid’s writings, the demigods are known for their epic powers and heroism. 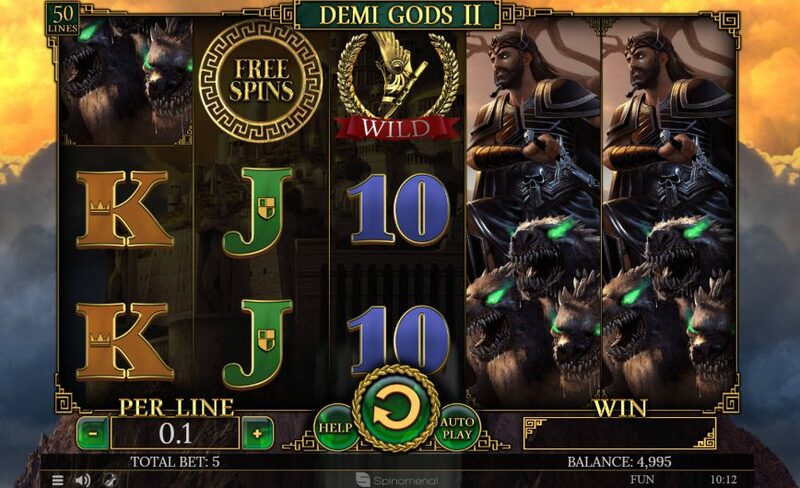 Now, the half-bloods are getting an epic interpretation this time as the inspiration for a colorful and exciting slot game called Demi Gods II by Spinomenal. In Demi Gods II, players will be treated to a grand production of visuals, sound effects and prizes. The different demigods and other popular symbols are displayed in a 3 by 5 playing grid, with the demigods occupying a full column at a time. 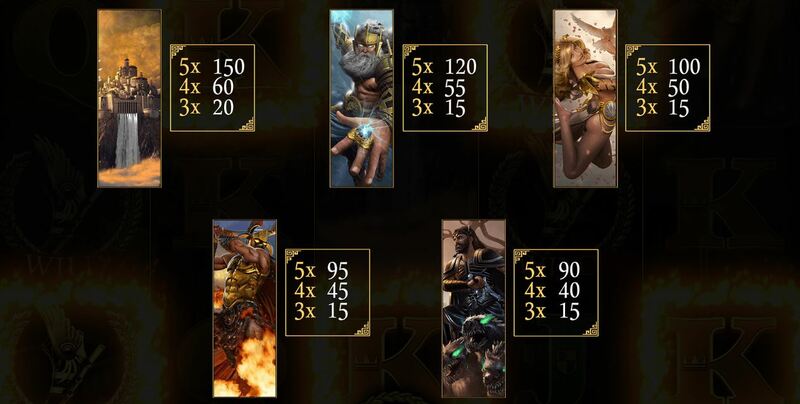 The legendary gods of the Greek Olympus serve as the high-paying symbols of this slot game. 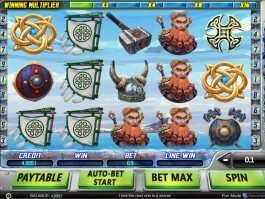 The god holding a lightning bolt, the lady goddess with a dove, the fiery god with a sword and the god with his ferocious hyenas can offer 120, 100, 95 and 90 coin credits if 5 symbols are matched on the reels with the max bet. 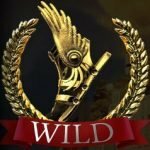 These symbols are joined by the wilds and win multipliers which can help unlock more features and prizes, as explained below. The wilds can replace all other symbols except for the free spins symbols. If you can match 5 wilds on the reels, it can create a winning line that can pay 150 times the bet made. When spinning the reels, players may find the win multipliers which can multiply the wins by times 2 or 3. Get at least 3 scattered symbols in the reels and you will activate this mode and will unlock a number of features. 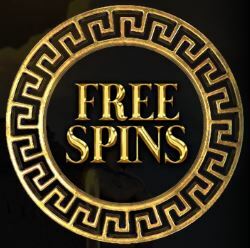 During a winning combination in the free spins mode, a re-spin is triggered and all reels will move 1 reel to the right and another one will take its position starting from the left. 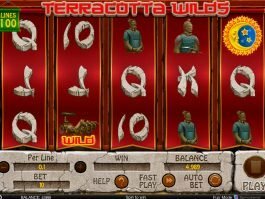 During the free spins mode, an expanding wild will move one reel to the right. If 5 wilds are shown on the reels, it can pay 150 times the bet made. During the free spins, when a wild will lands, it will expand to fill up the rest of the reel. 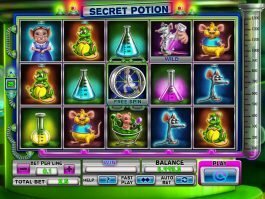 During the free spins mode and while the reels are spinning, 4 to 7 wilds may appear and boost the chances of winning. 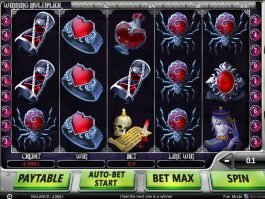 This game is available on free demo and real money play, with bets per line ranging from a low 0.01 to 10.00, with a maximum, bet worth 500.00. There are a lot of things going on the reels when you play this Spinomenal slot game for free or real money. 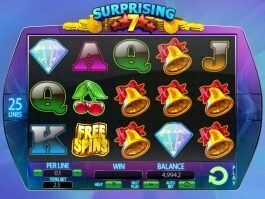 Aside from the visually-striking presentation and ethereal soundtrack, the true appeal of this game lies in the exciting set of slots features. 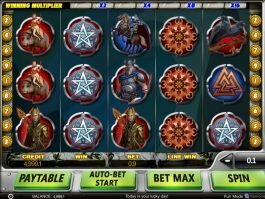 With its free spins journey and different types of wilds to enjoy on the screen, Demi God II is definitely that kind of game that can work when you want to get entertained. With top prizes including 150 times the bet made when 5 wilds are shown, this Spinomenal production certainly serves as your ticket that can change your life!